Closed-end funds have been in the news recently and not in a good way. One newspaper story has predicted the doom of these funds as the capital market regulator clamps down on mis-selling through this route. Closed-end funds have had a bad history in India and have been repeatedly used by the industry to mis-sell. My introduction to these funds happened more than a decade ago. In 2006, armed with an upgrade in the knowledge of using excel sheets and the workings of mutual funds, I did a series of stories in The Indian Express on the big mutual fund churn where mutual funds and agents were harvesting the high upfront commissions. You can read one of the stories here, the others seem to be lost online. You are being churned if your adviser or agent makes you sell a financial product only to buy something else, with an aim to earn commission on a new sale. The agent wins at your cost. It’s the oldest trick in retail finance. Churning is an industry practice that global regulators frown upon because it hurts investors. Are Indian mutual funds too expensive? Depending on what you are reading, you might believe that mutual funds in India, as compared to the rest of the world, are too expensive. Or very cheap. The story goes like this. Mutual Fund tracker Morningstar does a biannual study titled Global Fund Investor Experience Study (GFIES). The 2017 study looks at 25 countries and compares them across four parameters (regulation and taxation, disclosure, fees and expenses and sales). India has an overall grade of average, with a top ranking in disclosure, but a below average ranking in fees and expenses. You can see the study here. Episode One: What is a SIP? Episode Two: What is a mutual fund? Episode Three: Are mutual funds safe? 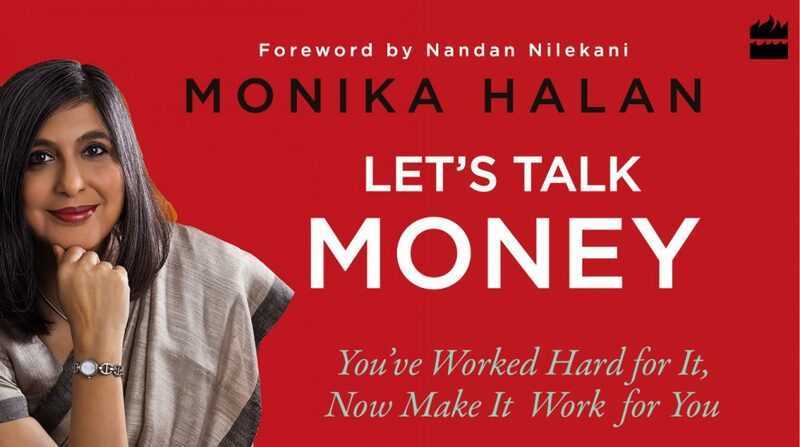 In which I talk about money and women! Shall I buy the HDFC AMC stock or mutual fund? The HDFC Asset Management Co. Ltd stock closed 65% up on the first day of listing over its IPO price of ₹1,100 per share. Investors who sold on day one, saw ₹10,000 investment turn to about ₹16,500 over a 10-day period. HDFC AMC’s business is to offer its investment management service to investors—both retail and institutional. It’s performance track record as an asset manager is mixed. For example, investors into the best equity scheme over a one year period—HDFC Small Cap Direct Plan—have seen a one-year return of almost 22%. The worst equity scheme from HDFC AMC, HDFC Infrastructure fund, lost 11% in the same year. Look further back, the worst equity fund is still HDFC’s Infra fund, with an average annual return of about 8% over 10 years. The best equity fund, HDFC Mid-cap Opportunities, has given a huge 20% average annual return over 10 years. As asset managers begin to list on the stock market, HDFC is the second AMC to list, the first being Reliance Nippon Life Asset Management Ltd that listed in November 2017, the question investors are asking is this: should you invest in the schemes of a fund or in the stock of the fund itself? The full show on CNBC Aawaz where Priyanka Sambhav and I talk all things money!